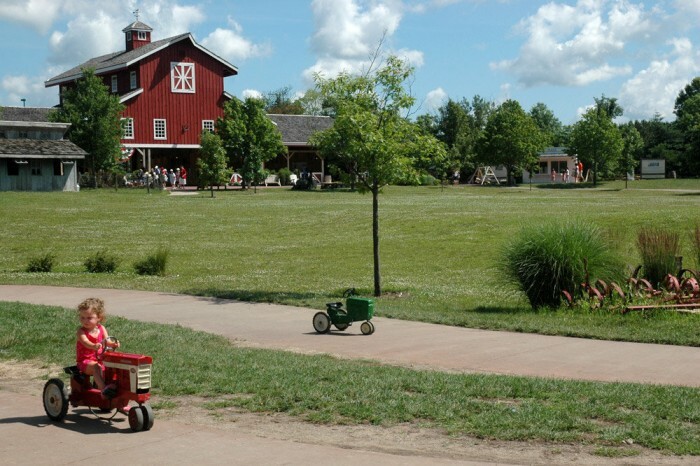 The Deanna Rose farmstead is located in Overland Park. It is beautiful in its simulation of the old American farms. Children can enjoy many activities that farmers used to do like milking a cow, riding wagons in the woods, as well as feeding baby goats. Are you a fan of adventure and suspense? 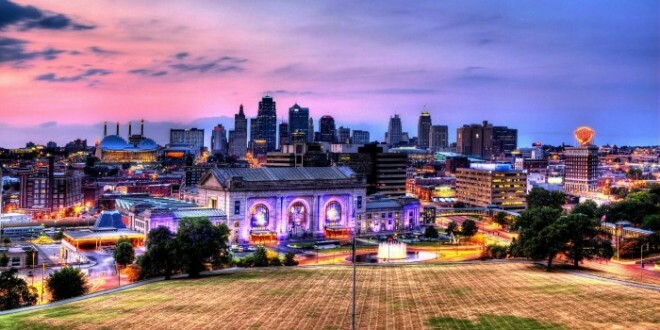 Here is a place for you to explore in Kansas City. In 1856, the Steamboat Arabia sank in the Missouri River and all efforts to find it gone futile. After a century, the steamboat came to the surface with a plethora of old treasures that were the trigger behind the museum. Kansas City is known as number one in barbecue all over the world. 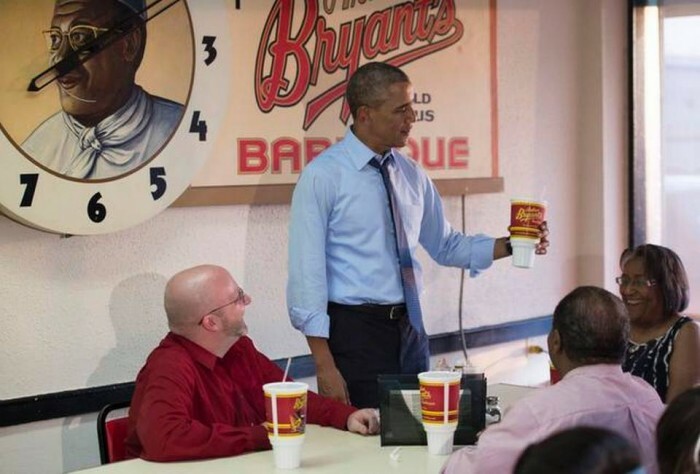 Many restaurants in the city would serve you your favorite BBQ, still Arthur Bryant’s is the crème de la crème. 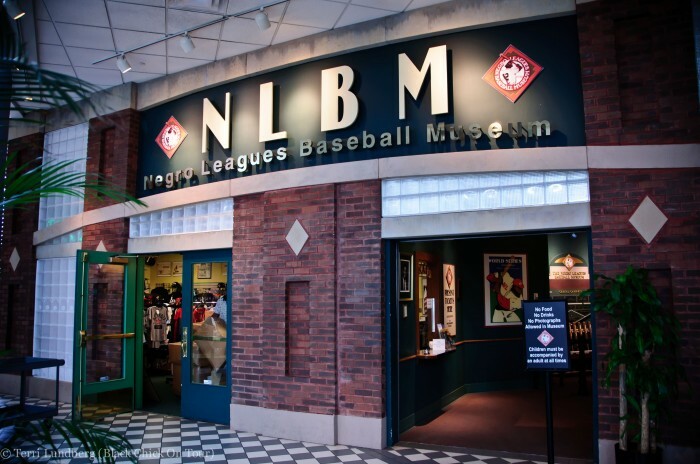 The museum is a non-profit organization founded in 1990 as a showcase of the Afro-American long history in the baseball game. Visitors of the museum can see many photos and works of art that recorded the long history of Afro-Americans in this game. 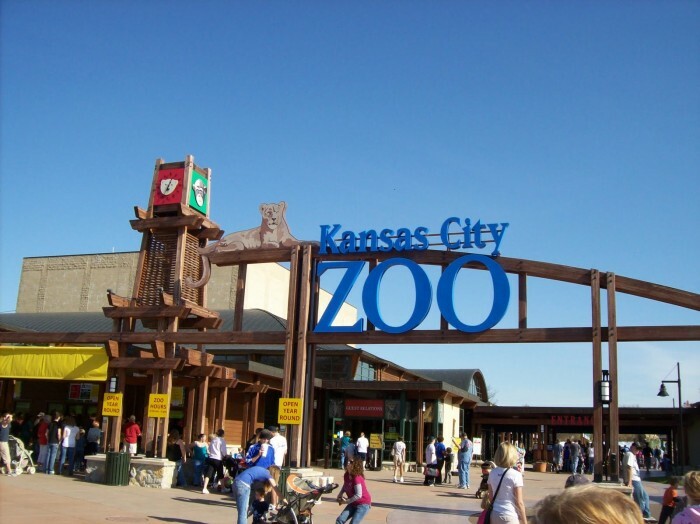 In the same area of 8 castles stands the Kansas city zoo. It houses a plethora of different animals like the baboon, cheetah, elephant, gorilla, lion, hippo, chimp and rhino. Nikita and Berlin are the most famous animals in the zoo. It is also home for a very wide swimming pool that kids enjoy. 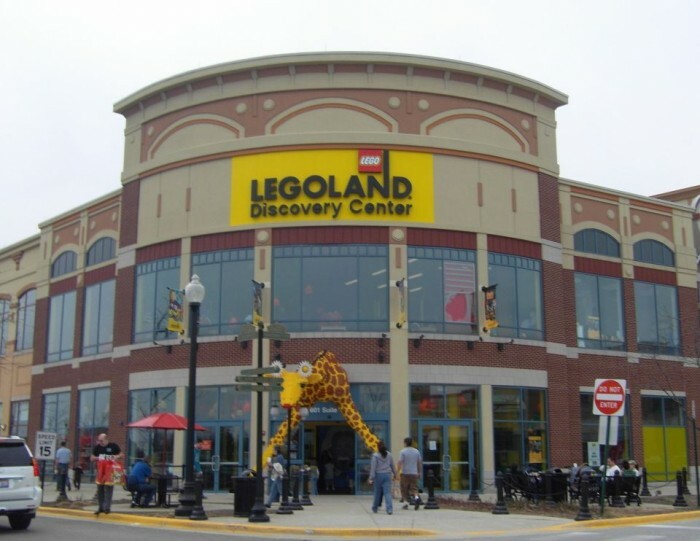 Like a Disneyland, the Legoland Discovery center is the kids’ favorite. What can kids do? 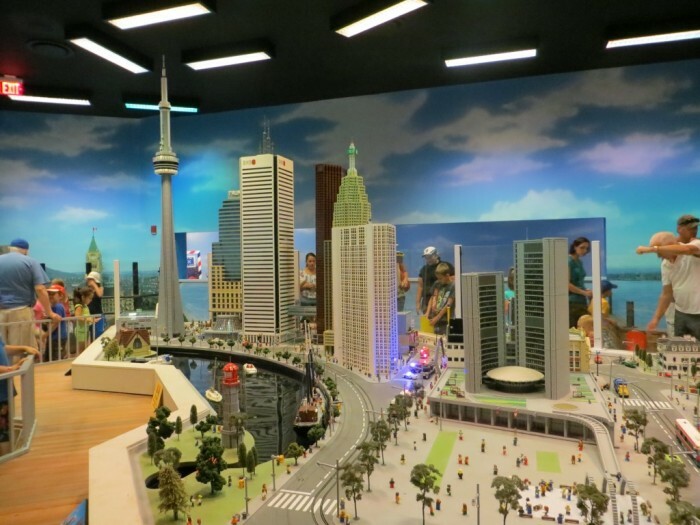 Oh, with the lego bricks, kids can do a lot. Professor Brick-a-Brack can teach kids how lego bricks are built and colored. 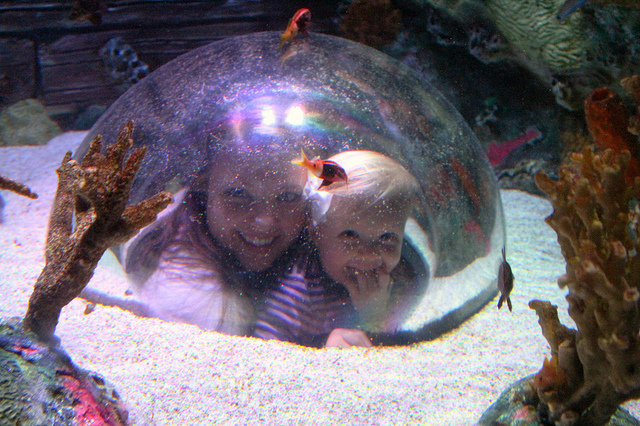 In Kansas City, the Sea Life Aquarium houses thousands of sea creatures especially fish. 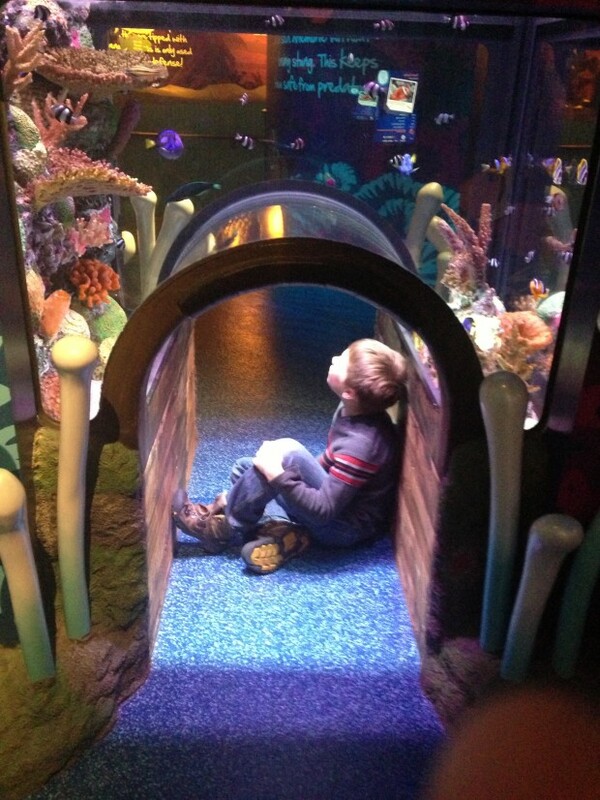 Visitors experience a life-like aquatic plunge where they come to a close contact with the different creatures from shark to fish safely. 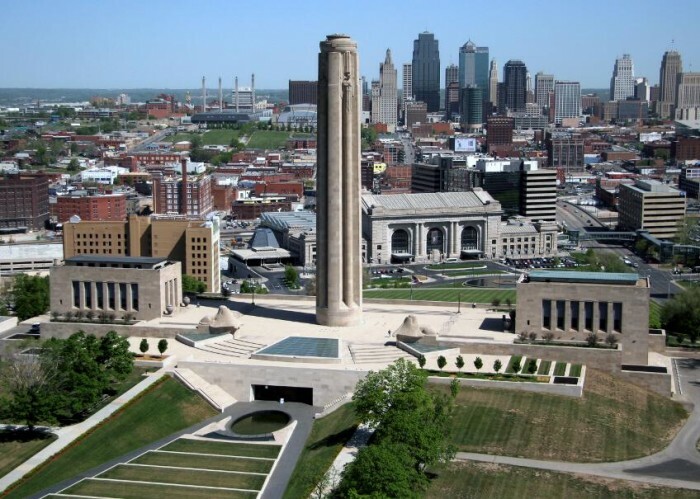 The National World War I Museum at Liberty Memorial reflects many events from the war. The museum tells many stories of the period between 1914 and 1918. 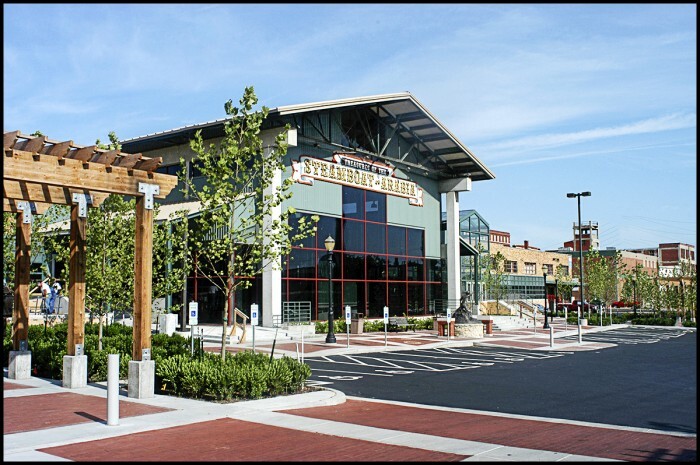 In 2004, the Congress declared that this museum is the one and only museum that represents the First World War in the United States. 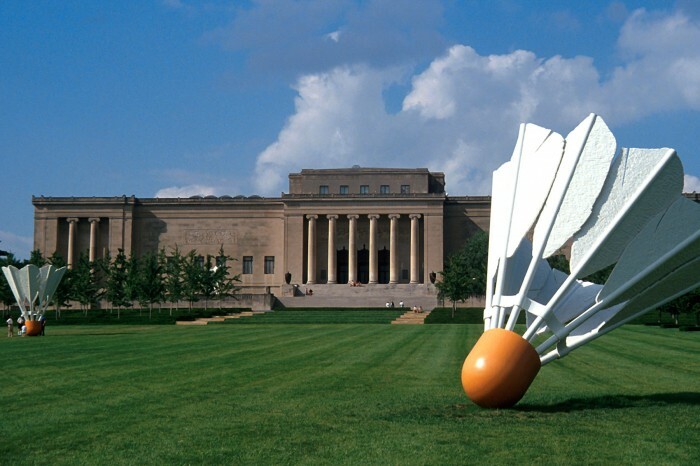 The Nelson-Atkins Museum of Art is home for a hefty collection of about 7500 photos. Such great photographers like Eugene Smith, Diane Arbus, Robert Frank, and Mathew Brady took the photos in the 1930s onward. The paintings in the museum are another great treasure. Visitors will find the works of art of giants like Homer and Alfred Jensen, Thomas Hart Benton, and George Caleb Bingham. 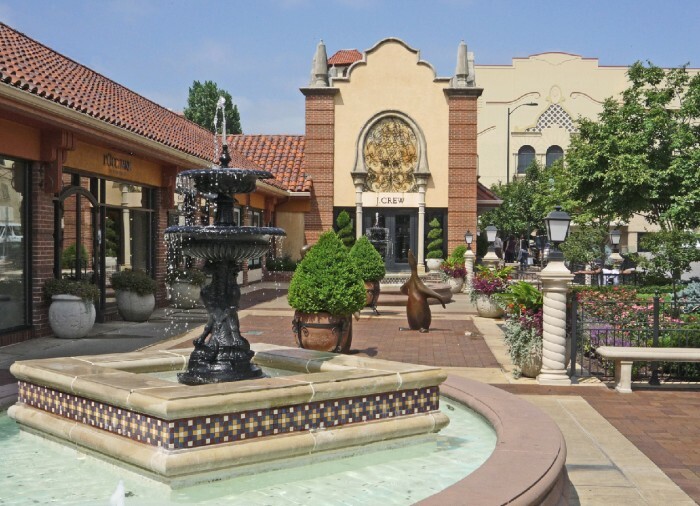 Natives and tourists alike appreciate the Kansas Country Club Plaza, or simply Plaza. Taken into account its long and prolific history, the plaza was the first to afford a place for clients with cars. As a luxurious shopping mall that offer deluxe goods, there is no wonder that the Plaza is the number one city attraction.